Private residential projects which were launched way back since 2013, have significantly benefited from the lack of new launches so far into the 2nd month of 2017 – with Alexandra-Commonwealth being the most noticeable precinct with a staggering total of 3,650 homes (among 6 projects) launched for the last 4 years. The most recent launch in the area would be the 736-unit Queens Peak (in November 2016) – a 99-year leasehold condo by MCC Land-Hao Yuan Investment. In January 2017 alone, the new launch condo project sold a total of 11 units at an average per square foot (psf) price of S$1,684. Healthy sales continued into the 1st week of February as more units were sold from a price range between S$728,000 to S$1.17 million. The project is now 40% sold to-date. 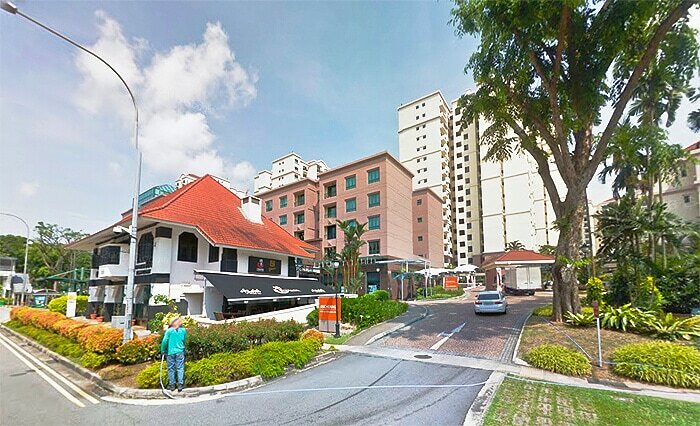 Situated just next to Queens Peak condo is Commonwealth Towers, a 845-unit 99-year leasehold condo by Hong Leong Group. According to data from URA, the development sold a total of 12 units in January 2017 at an average psf price of S$1,709, with 44% of the entire condo still up for grabs. Other than the recent new launches, there was also a revival of buying interest in older condos such as The Anchorage – a freehold condo by Fraser Centrepoint, completed back in 1997. Recent transactions have saw units changed hands from between S$1,181 to 1,194 psf.